Our team of professional Immigration Consultants is ready to step in and provide you with customized legal services to cater to your specific needs. Our qualified and friendly Immigration Consultant team will assess your current situation and propose the optimum steps forward to help you achieve your goals. 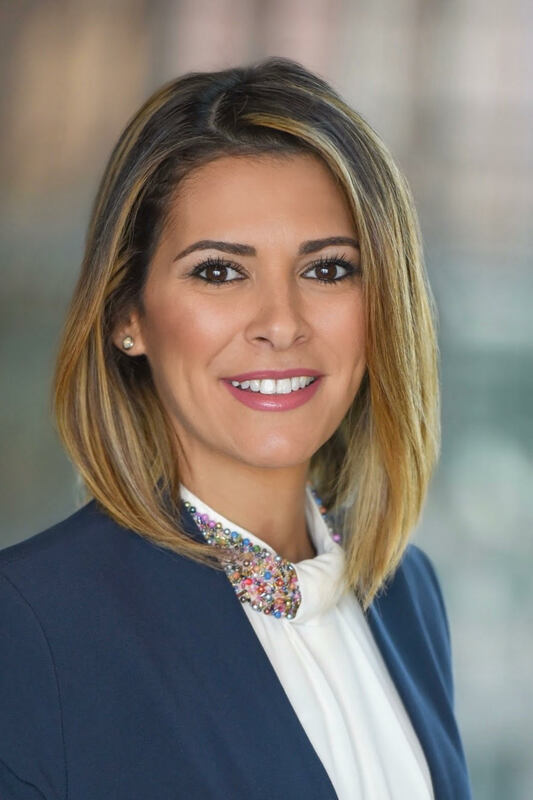 Mrs. Dina Beshry is a Certified and Regulated Canadian Immigration Consultant, an active member and in good standing with ICCRC. Dina Studied Immigration Law at Bow Valley College and has a B.A in History. Throughout her career, she worked very closely with many clients from around the world, with a focus on MENA Region (The Middle East and North Africa), assessing their qualifications, discussing all possible options and outcomes, and choosing the most suitable program for them. Throughout the process, Dina prepares the immigration application(s) addressing all the important points to make sure it complies with all IRCC regulations and policies. If there are any issues that arise, she communicates with the Canadian Immigration Authorities on the client’s behalf. Mrs. Beshry has a well-known reputation in the industry of being committed and very passionate about her practice as an Immigration Consultant. Her skills allow her to explain and answer all your questions thoroughly, and to provide you with all the options to ultimately help you make the choice that best fits your needs.